It is said in the Yacht Charter industry that the vessel attracts the clients and the crew brings them back. In the last 5 years, 80% of those chartering with Alaska Yacht Charters have been either repeat clients or referred by past clients. 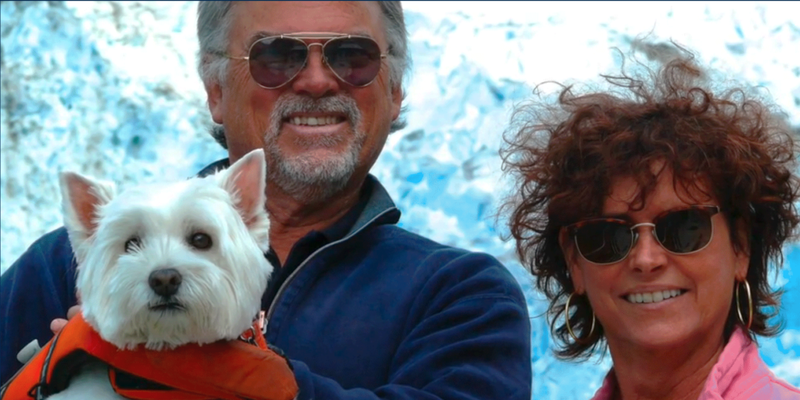 Geoff and Debbie have owned and operated Alaska Yacht Charters for over 30 years. Geoff is an attorney who practiced in Philadelphia, San Francisco, and Seattle. He turned to the sea when the law proved too dry. He is United States Coast Guard licensed and has chartered the waters of Alaska, Mexico, the Caribbean, North and South Pacific, and the Aegean and Mediterranean Seas since 1974. Debbie was born and raised in the islands of the Pacific Northwest. She has a B.A. in business. She has cruised from Juneau, Alaska to Puerto Vallarta, Mexico and back many times and the Aegean and Mediterranean Seas with Geoff aboard a small sailboat. Debbie is the best cook afloat. We met Megan and Greg this past summer in Alaska. We were immediately taken with their intelligence and charm. 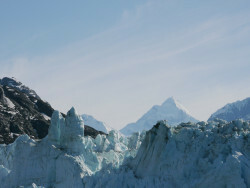 We have been looking for some years for a couple to take over the operation of Alaska Yacht Charters. The requirements of licensing, cruising experience, the capability to solve problems on a yacht at sea far from help and social skills required to operate a charter vessel make such people rare. We believe We have found all of this in Megan and Greg. Megan grew up in a sleepy town in Massachusetts where she developed her love of outdoor adventures. Her formative years were spent at a university in Boston where she studied marketing and then years in the service industry. She left her cubicle career in Boston in 2012 and has never looked back. She came to Alaska by way of Colorado where she enjoyed her time skiing with her best girlfriends. Since living in Alaska, Megan has worked in Tourism Management and has honed her skills in customer service. She enjoys spending time in nature, fishing, boating, and yoga and has a passion for food. She never turns down a good book recommendation and knows how to mix a wicked cocktail. She is excited to join the Alaskan Story and can’t wait for the adventures ahead. Having grown up on the shores of the Chesapeake Bay, Greg has always had a connection with the water. 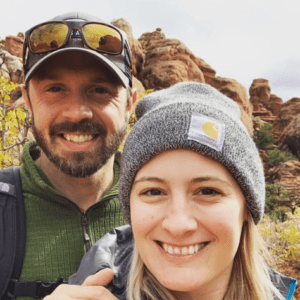 He developed a love of travel at a young age and brought the two together with a near 4,000 mile move to Alaska in 2007. Engaging with and teaching visitors about the wildlife of Alaska was his first maritime job – one that he would revisit time and time again. After a few years crewing on luxury yachts in the Caribbean and Mediterranean, Greg found himself back in Alaska, again on the water. He earned a Captain’s license in 2011 and has been advancing since. From charter fishing and wildlife tours to running private yachts, Greg has become a confident and proficient mariner. He still enjoys traveling but he and Megan have made a home in Juneau, Alaska. He enjoys fishing, hiking, camping, running, ice hockey, and remodeling his new home. He is excited to show you around his backyard.